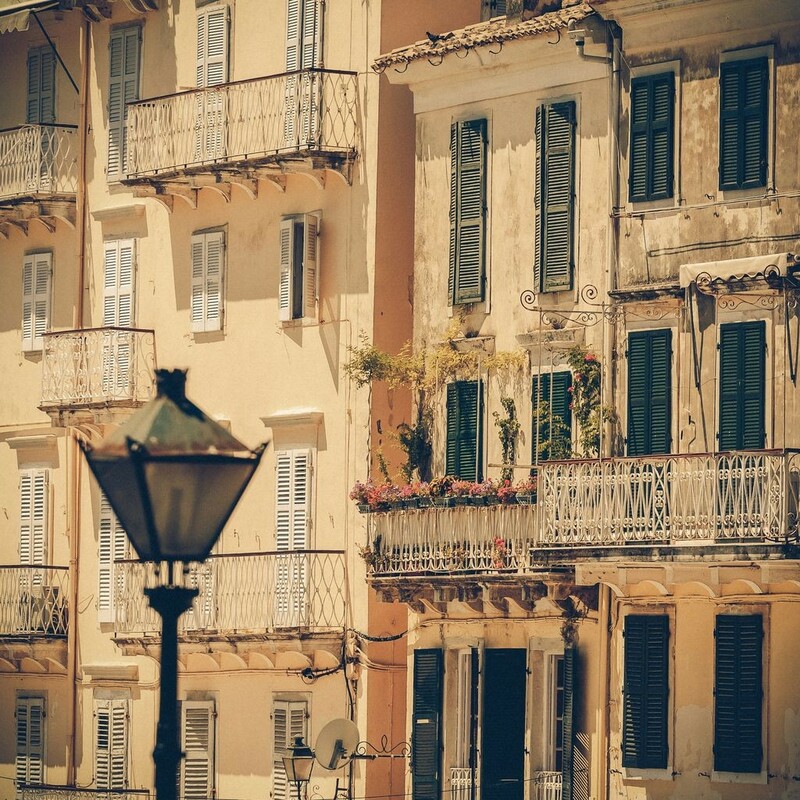 Alleyways, beautiful old houses and architectural monuments, churches and a unique atmosphere: the Old City of Corfu is one of the sights that visitors cannot get enough of! 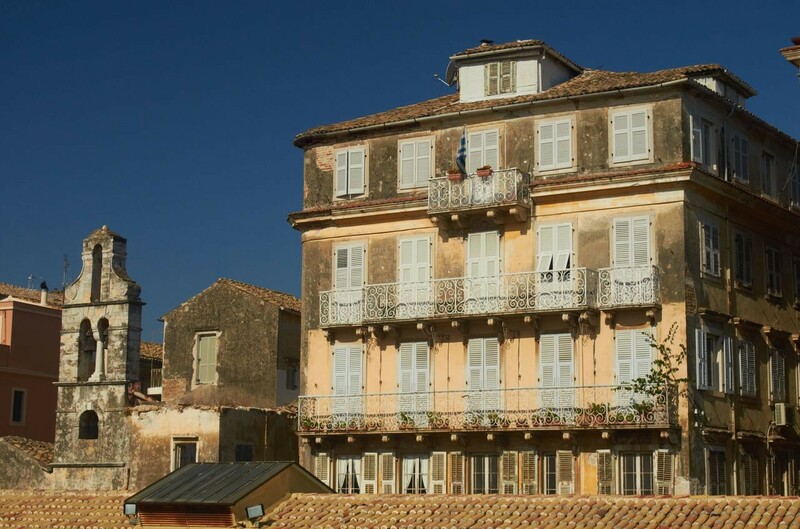 The Fortresses, the Palace of St. Michael and St. George, Spianada, Liston, the church of Agios Spyridonas, the Cathedral of Corfu, are only some of the points of interest in the Old City which has been characterized as a monument of the universal, cultural heritage of UNESCO since 2007. Campiello is the oldest district of the Old City where, you will see many narrow alleyways and tall buildings of western type. Built of stone, one next to the other, with handmade roof tiles and elaborate balconies, synthesize a unique canvas. The two Fortresses of Corfu, the Old one and the New one, delimit the Old City, while from its northern side you will see the old port. Enter the Old City from Spianada and walk as much as you can! Apart from the unique edifices, the churches, the squares and the monuments you will see in your way, you will find multiple small shops with touristy and traditional products and do not forget to enjoy your coffee, your drink and a lovely meal in the narrow alleyways of the Old City. In the alleyways of the Old City which form an amazing labyrinth where, it is certain that you will get lost (! 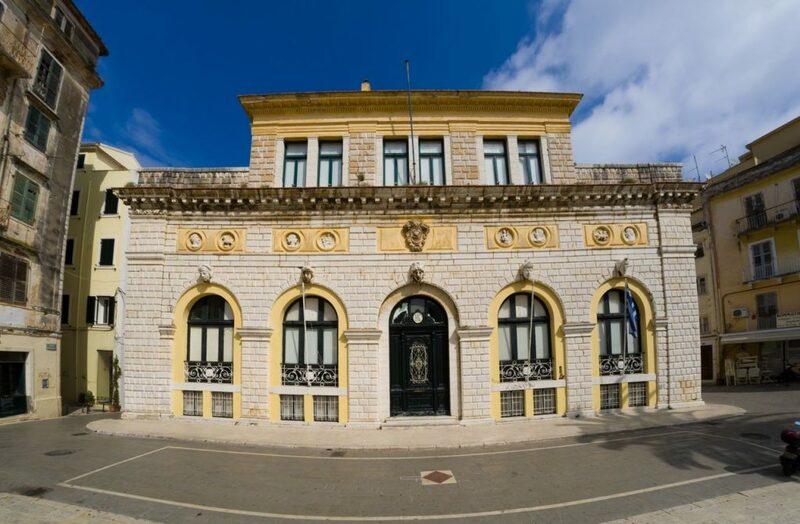 ), you will also find the oldest edifice of Corfu, on number 18 of the street Filellinon – which dates back to 1497, while according to folk tradition, its balcony is the same as Juliette’s where, the enchanted Romeo climbed. The Venetian and medieval architecture of the Old City creates a beautiful environment where, you will also see the square of Kremasti with the elaborate stone-well, the church of Agios Spyridonas where the Saint’s relic is found, the edifice of the Ionian bank, built in 1846 and the Town Hall of the city, also an architectural monument. Be sure, that the image of the washing hanging out on a line from one building to the other, over the alleyways of the Old City, is not a scene from an old Greek film but, also part of the contemporary reality, in this unique corner of Corfu!